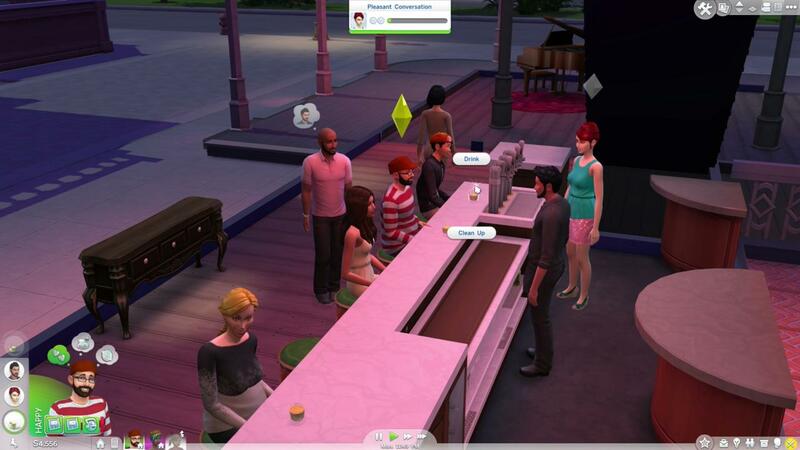 The Sims 4 is a case of one step forward, two steps back. The house-building and Sim creation aspects of the game were a definitive improvement, as building your virtual dream home or recreating your real-life neighbours was more intuitive and easier than in previous games. But certain omissions and lack of features made it a worse game than its predecessor.